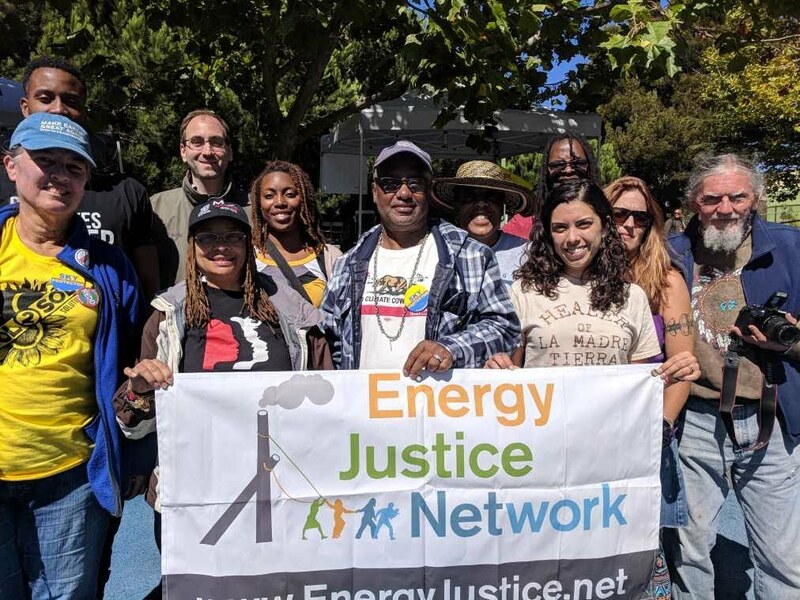 Energy Justice is a national nonprofit that supports grassroots communities threatened by polluting energy and waste technologies. through providing resources, including grassroots strategy and and organizing support, research, mapping, and public speaking. Taking direction from our grassroots base and the Principles of Environmental Justice, we advocate a clean energy, zero-emission, zero-waste future for all. For more information about Energy Justice Network and our campaigns visit our website.